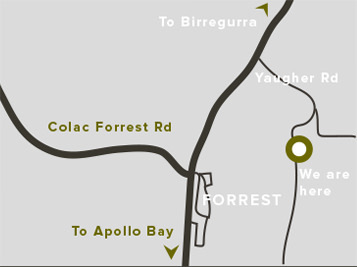 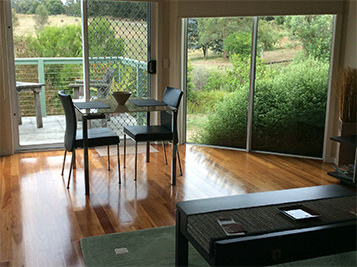 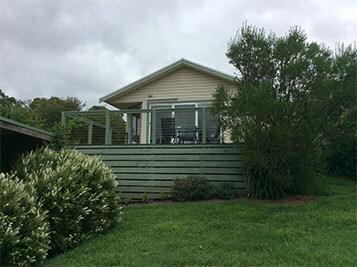 Forrest is the hinterland gateway to the spectacular Great Ocean Road. 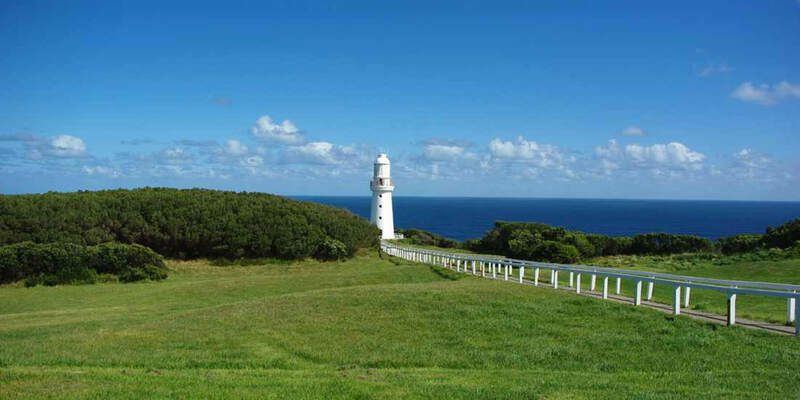 The coast is just a short 30min drive through the Otway National Park with access to magnificent beaches, the Great Ocean Walk, the Otway Fly, Cape Otway Lighthouse, the 12 Apostles and more. 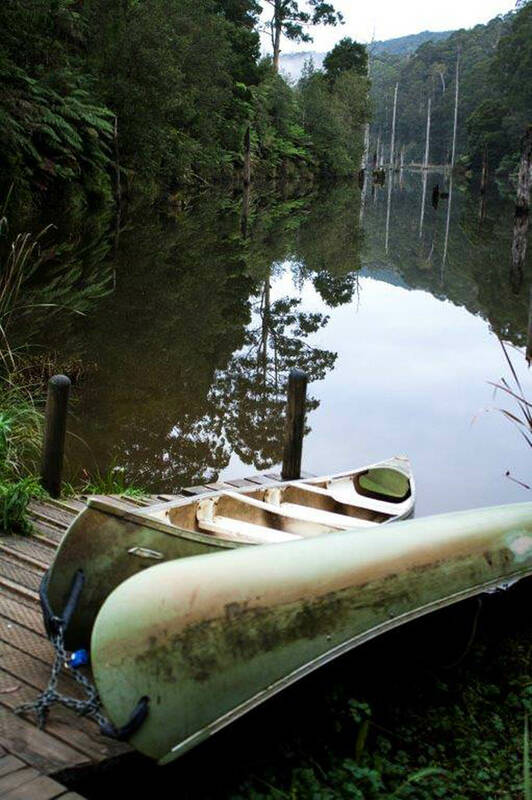 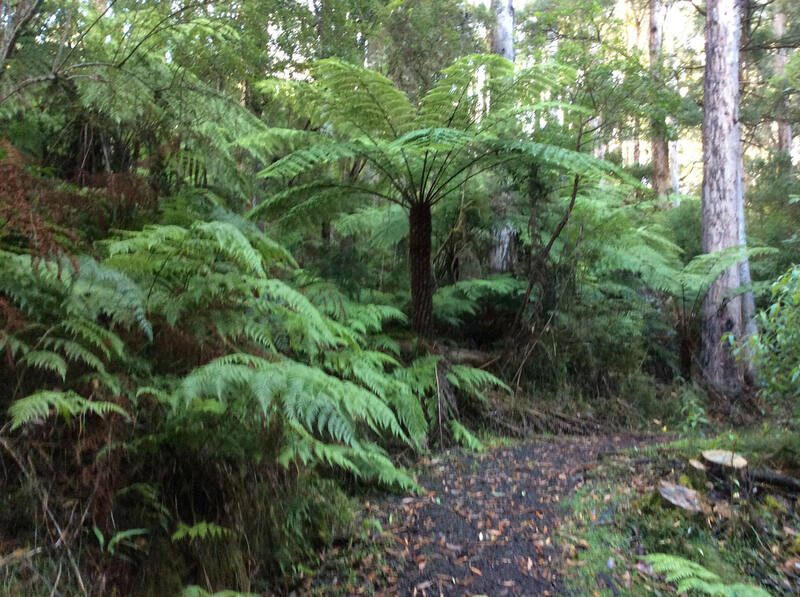 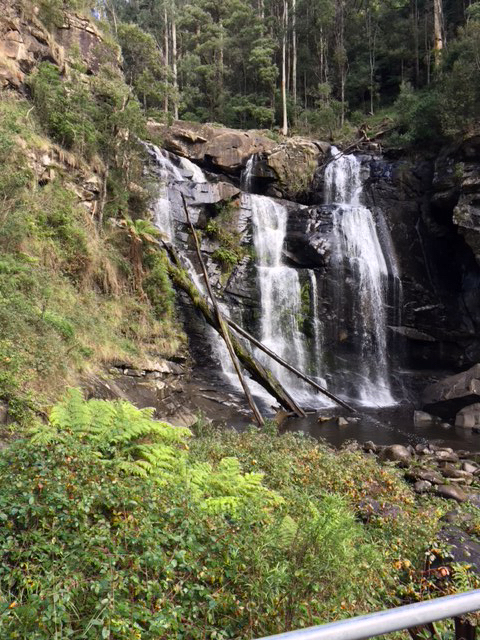 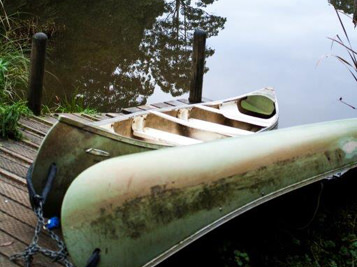 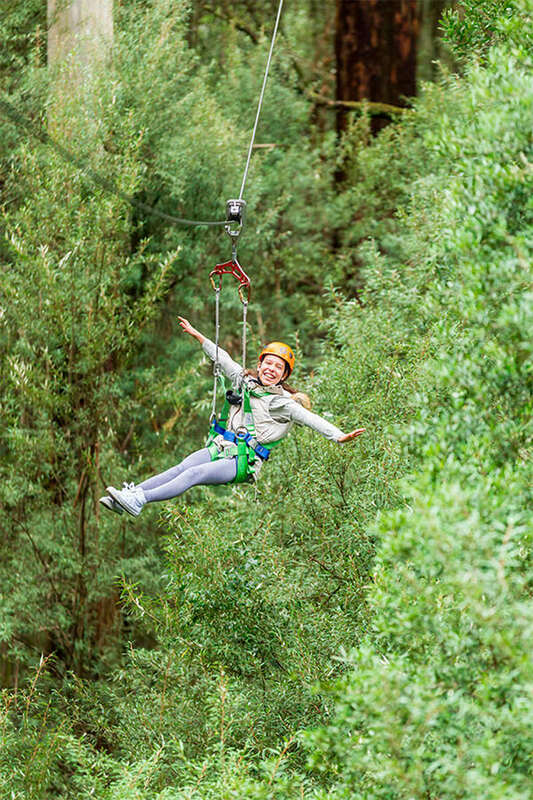 For those who want to experience the majestic Great Otway National Park with its towering gums, lush treeferns, exotic grass-trees, spectacular waterfalls, abundant bird life - Forrest has all this to offer and more.